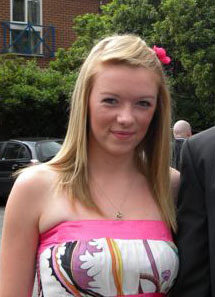 Kirstie was born in January 1993 in Swindon. 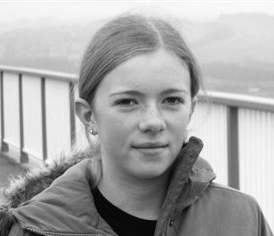 Kirstie's father is Gary James and her mother is Clare Elizabeth Flanagan. Her maternal grandparents were John Edward Flanagan and Bridget Agnes Hawkins. She has a brother named Aaron. She is the younger of the two children. She has a half-brother and a half-sister, named Bray and Megan. This page is within a frameset. View the entire genealogy report of James families, or surname index of James pedigrees or report summary James heritage from 'Family Tree'.